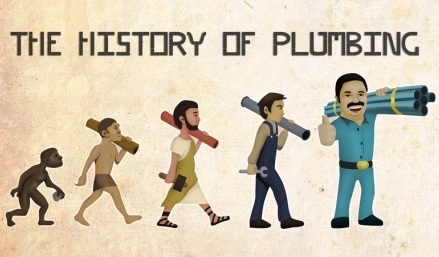 Plumbers get their name from the Latin Plumbum, for "lead", since the ancient Romans used pipes made from lead. The term therefore refers to the metallic element out of which their main building material is made. "If I would be a young man again and had to decide how to make my living, I would not try to become a scientist or scholar or teacher. I would rather choose to be a plumber in the hope to find that modest degree of independence still available under present circumstances." - Albert Einstein, The Reporter, 18 November 1954. 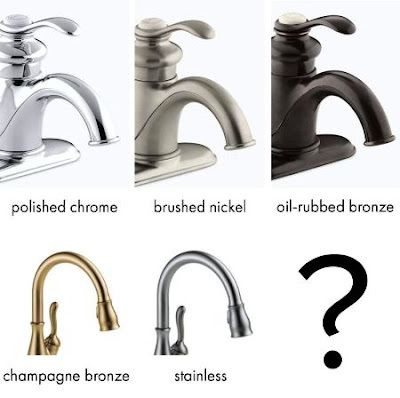 Plumbers are unsung heroes. 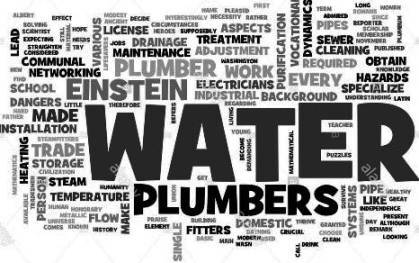 These tradesmen and women work hard at very demanding jobs and have crucial knowledge and understanding regarding that basic necessity which every civilization and human being needs to thrive and survive: water! These plumbers make sure that every single person has healthy water to drink every single day and clean water for bathing. They are humanity’s lifesavers!